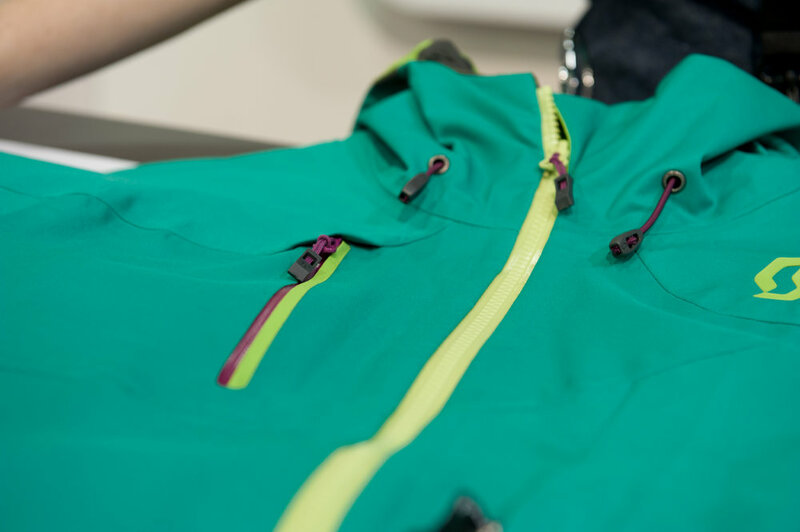 We dig the asymmetrical color blocking in this 686 women's jacket, part of the brand's Glacier line. 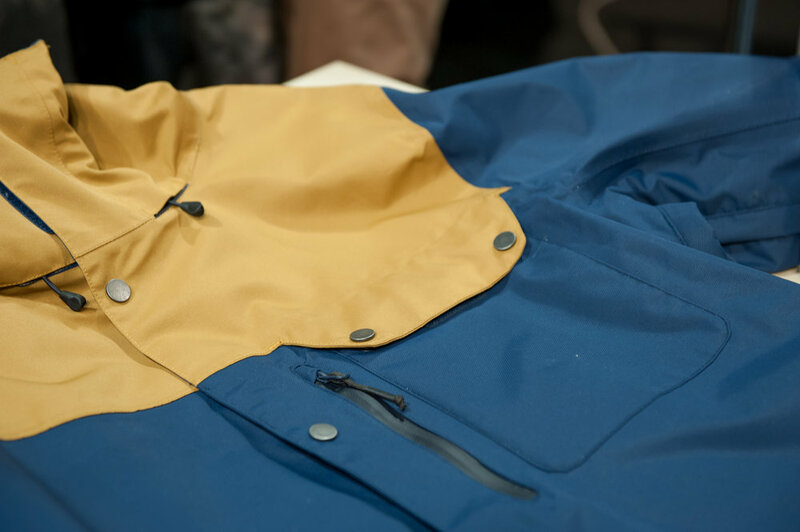 Völkl introduces layering systems to its outerwear with this Big Mountain Pro Line, designed with touring in mind. 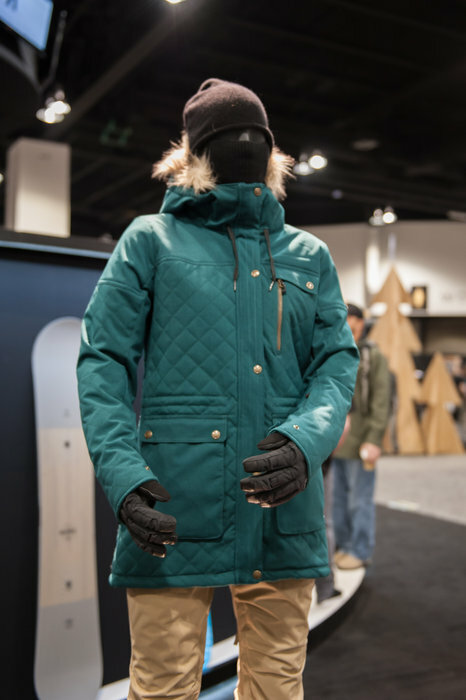 We love this new women's snowboard jacket from Ride. 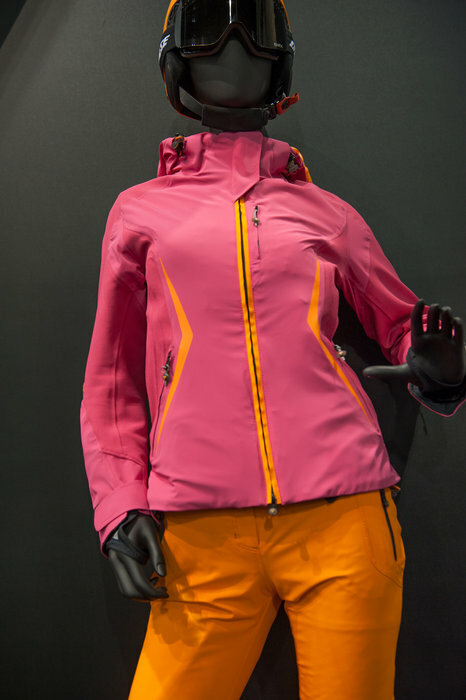 The women's Vertic 3L Jacket is a great-looking new piece from SCOTT. 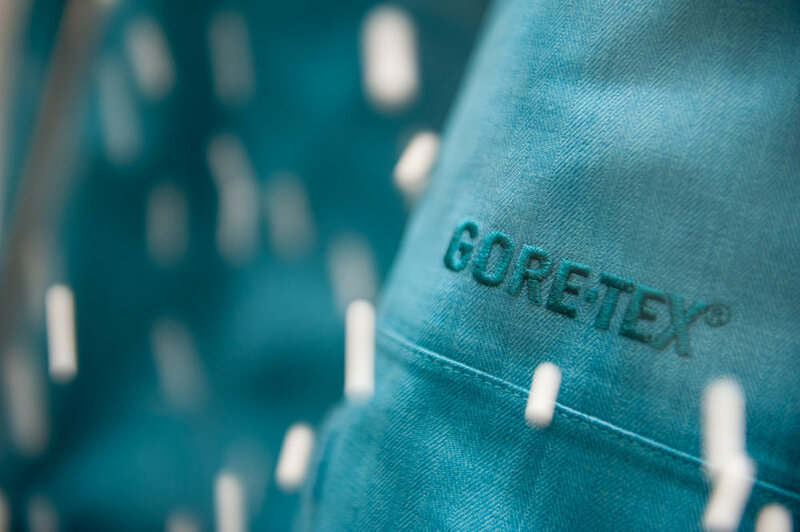 SCOTT's mix and match colorway aesthetic always impresses us, as does the offering of both Gor-Tex and Toraydelfy for fabric options. 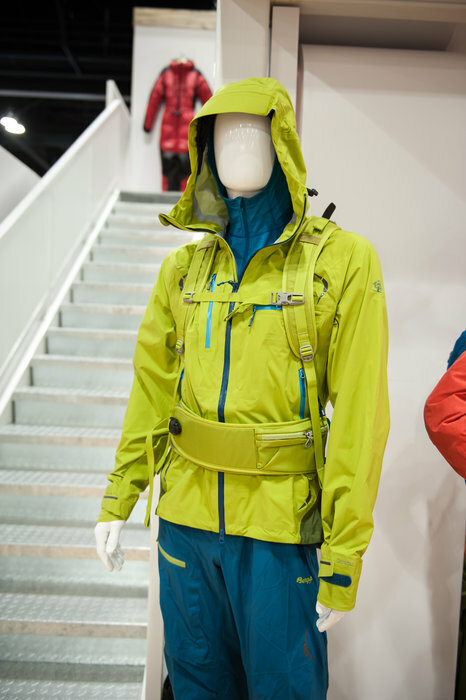 Bergans Storen Jacket and Pants, complemented by the Istinden 26 L ski pack. 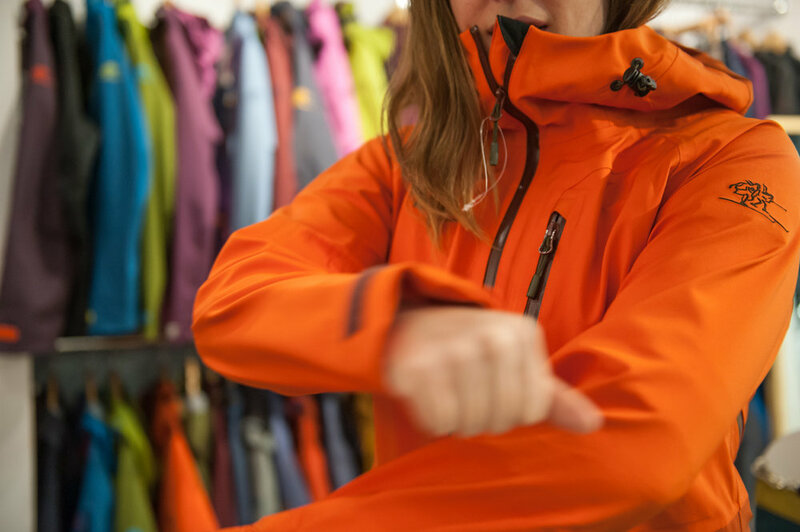 Bergans Myrkdalan Jacket has a fantastic stretch for one of the best fits we've tried on. 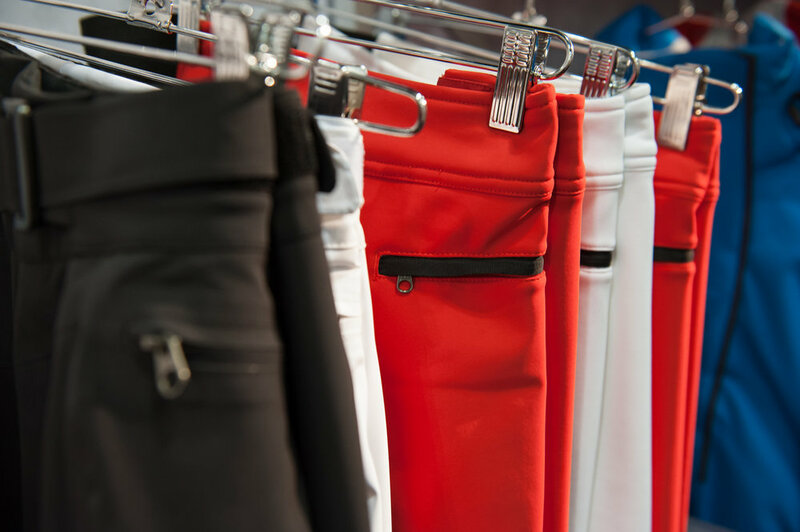 Spanish company Ternua makes its North American debut via a merger with Lorpen socks. 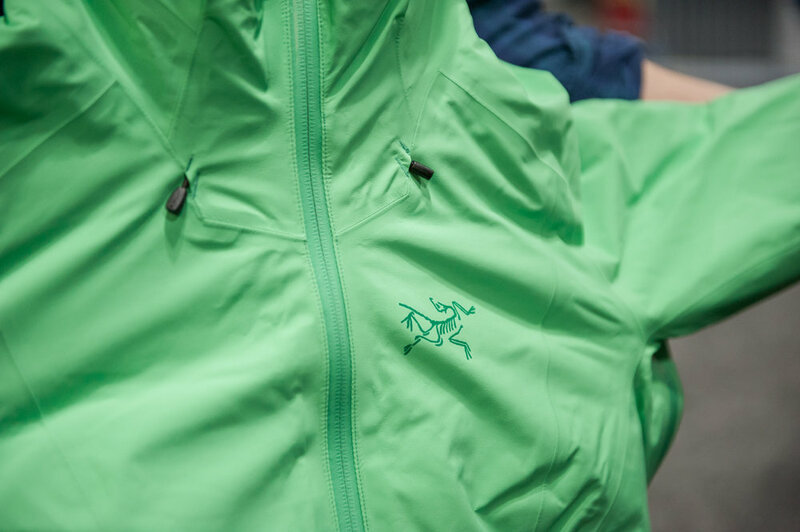 Ternua's Ascent GTX Pro is a unisex jacket and part of the brand's Alpine collection. 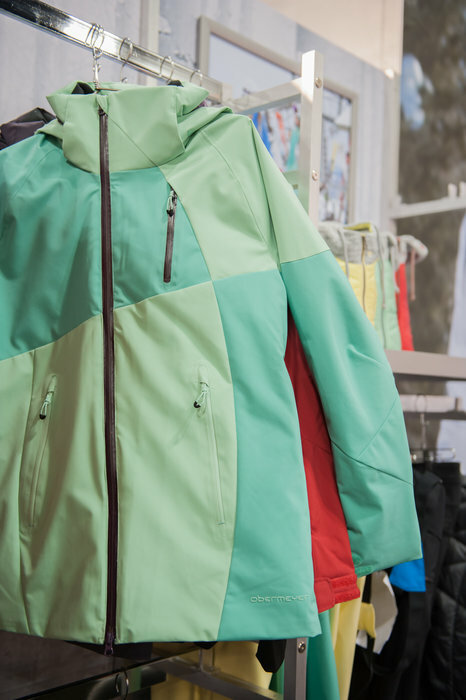 The Diana jacket from Helly Hansen is a high-end luxury, resort-focused piece with Swarovski Crystals and a removable liner. 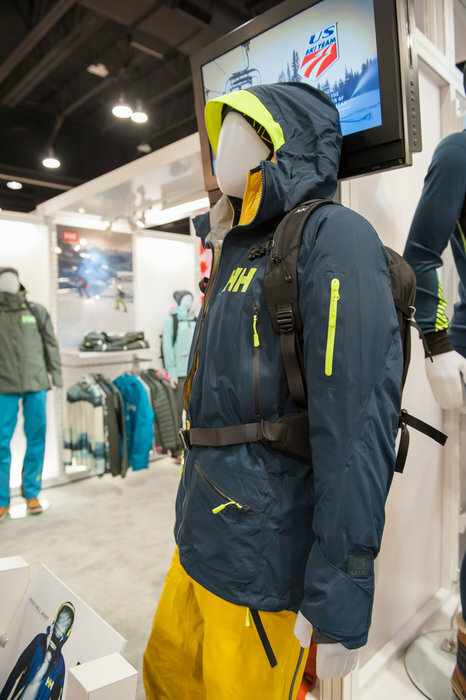 Helly Hansen's new Ridge Shell rocks features derived from the company's sailing collection. 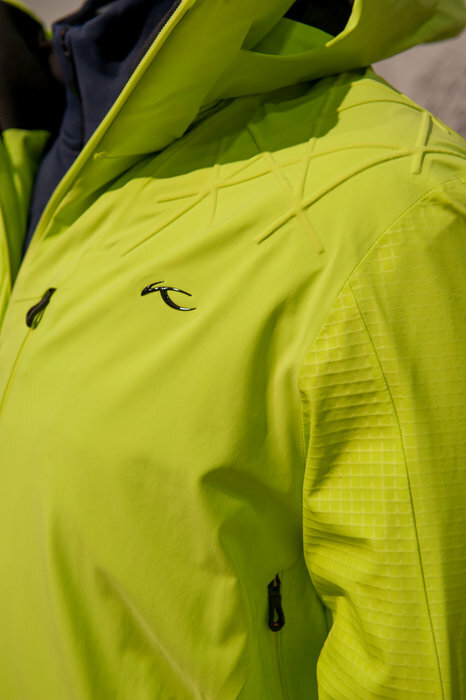 Oakley's FN (Forces of Nature) Dry outerwear incorporates different combinations of waterproofing and insulation to match various climates. 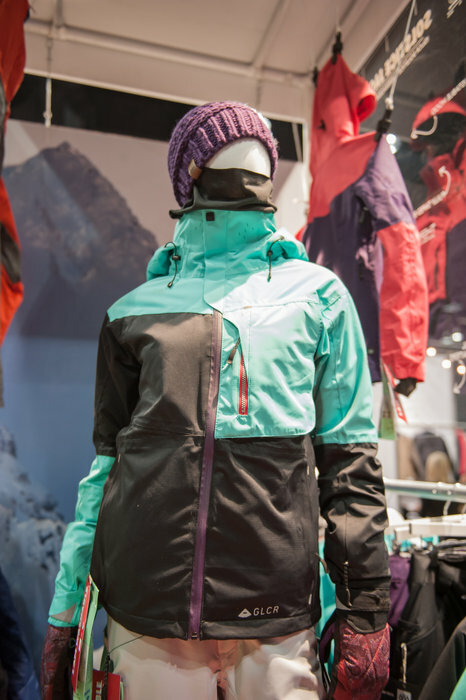 It was snowing at the Oakley booth during SIA, exhibiting the versatility of its FN Dry line perfectly. 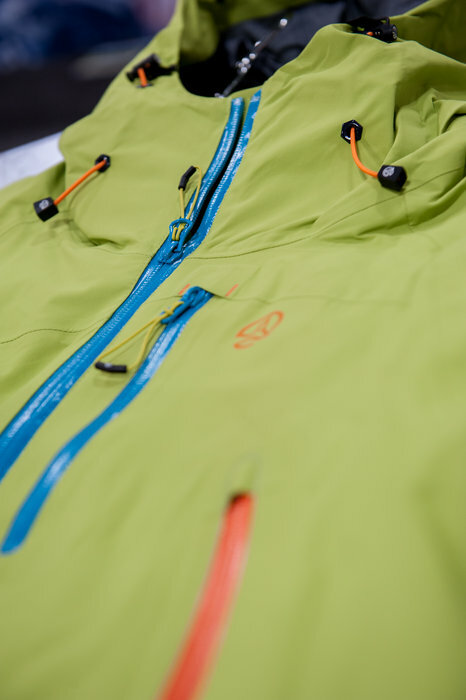 Patagonia's big story for 2015/16? 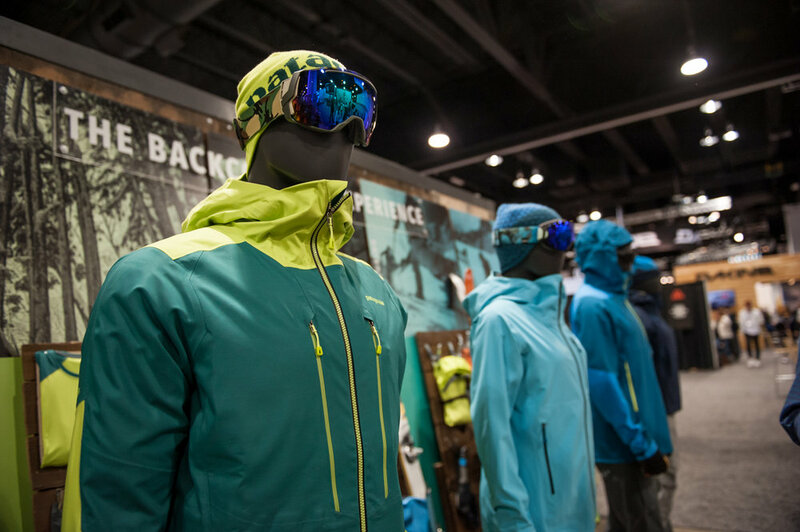 Backcountry touring, with five new kits. 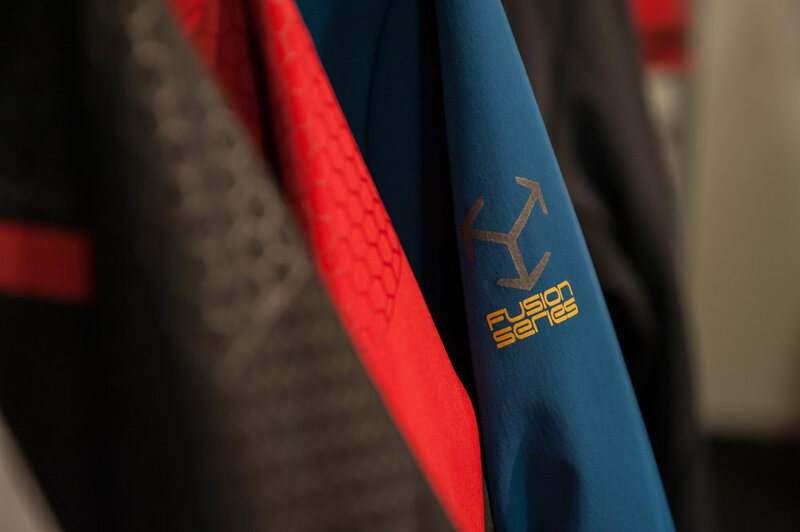 Obermeyer's Fusion Series sports breathable, stretch fabrics with sleek lines. 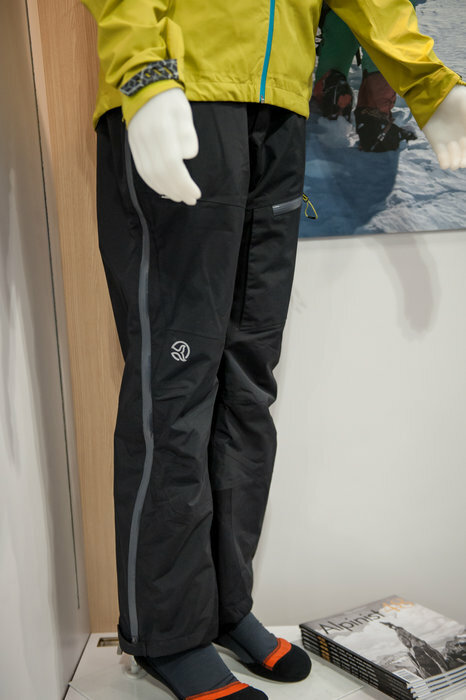 Obermeyer Bond Pant gets sportier with more snow specs for 2015/16. 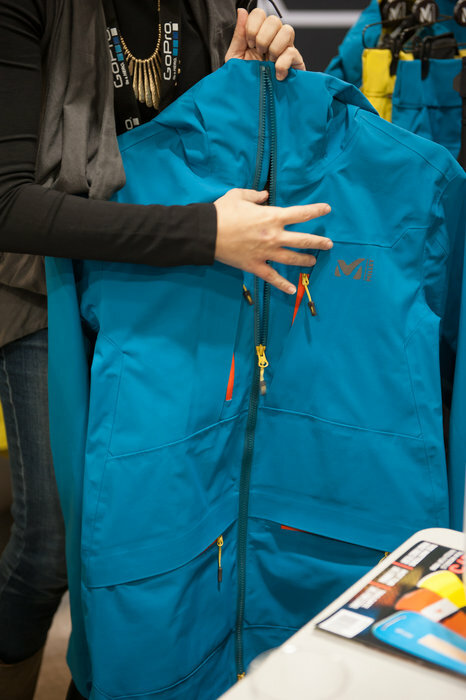 The Sickbird is a new freeride style for Obermeyer next season. 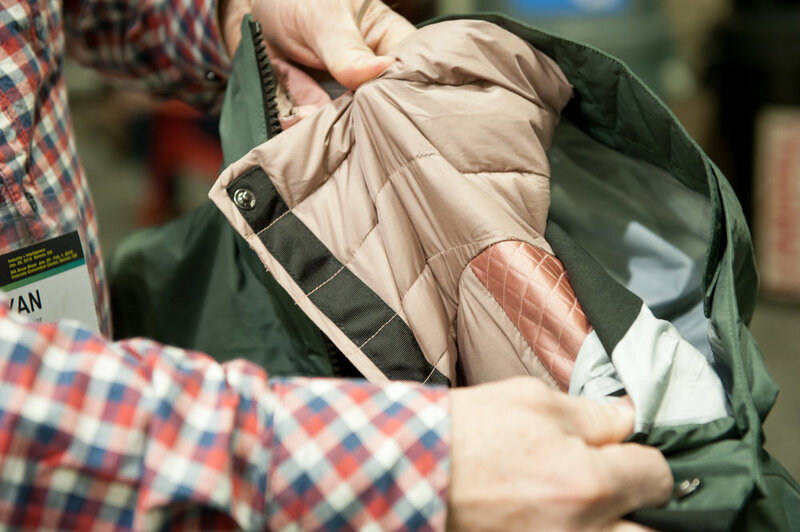 Dainese Egemone men's jacket detailed with Italian craftsmanship that's almost "overbuilt" according to the brand. 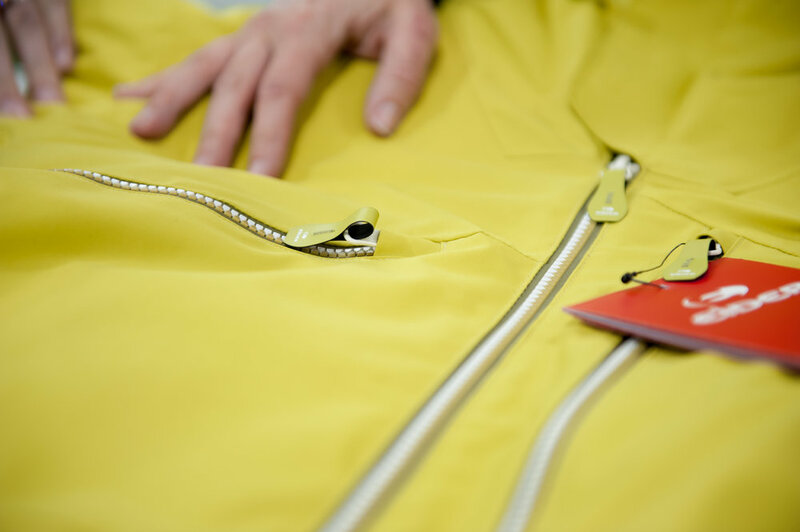 Fashion meets moto in this kit from Italian brand, Dainese, making its North American debut next season. 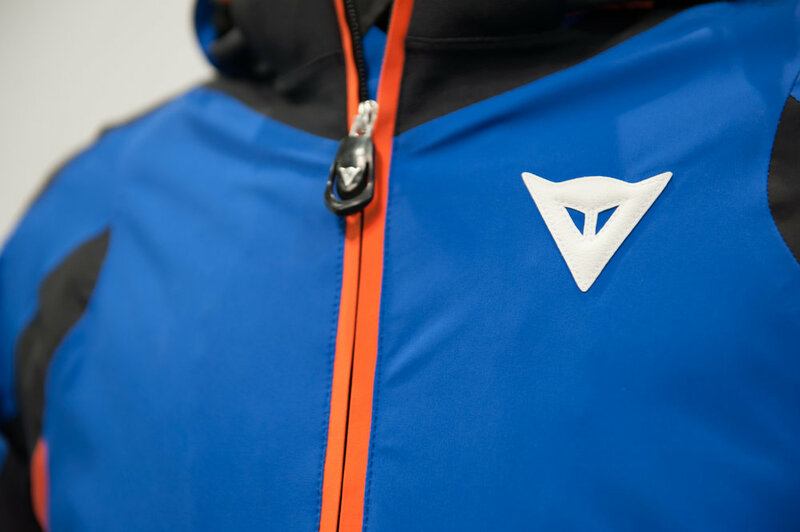 The men's Formula DLX Jacket from Kjus sports some serious ski slice protection on the shoulders. 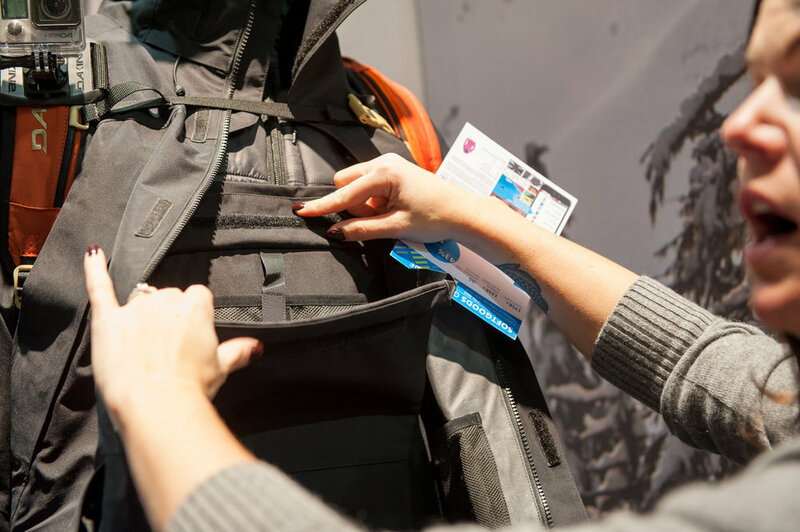 Eider expands its popular Wide Angle collection for the 2015/2016 ski season. 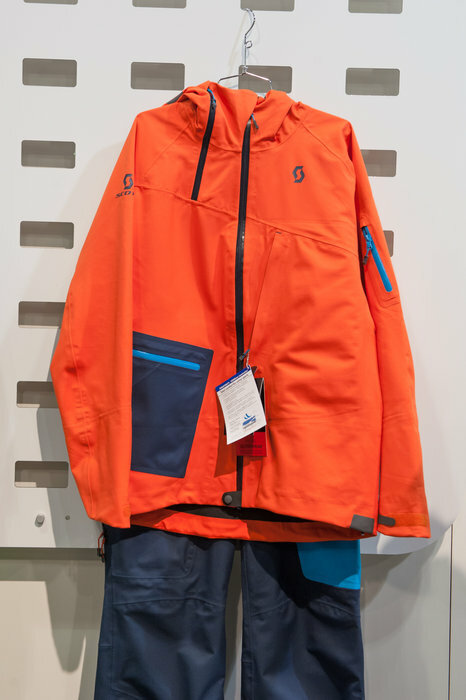 Men’s Crystal Mountain GTX Jacket from Millet. 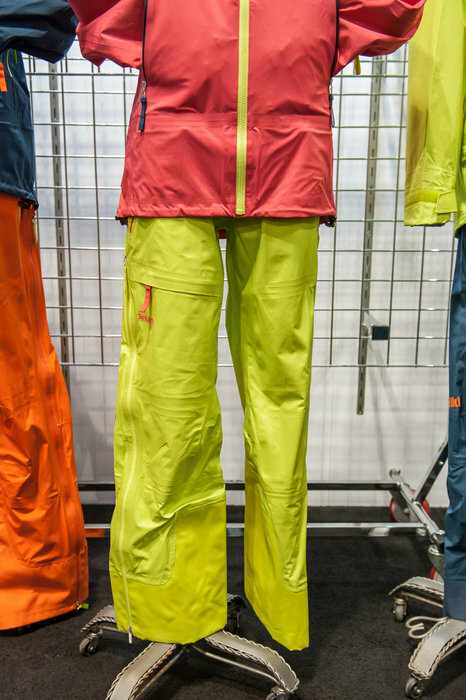 Our obsession with the Red Square Pant from Eider continues, now in new pigment dye colors. 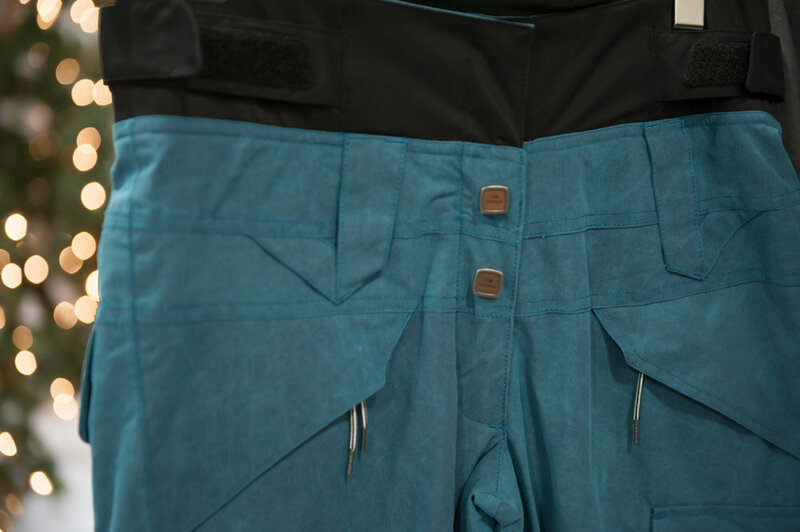 The Dakine men's line gets an update for 2015/16 with more performance-oriented details. Women's is soon to follow. 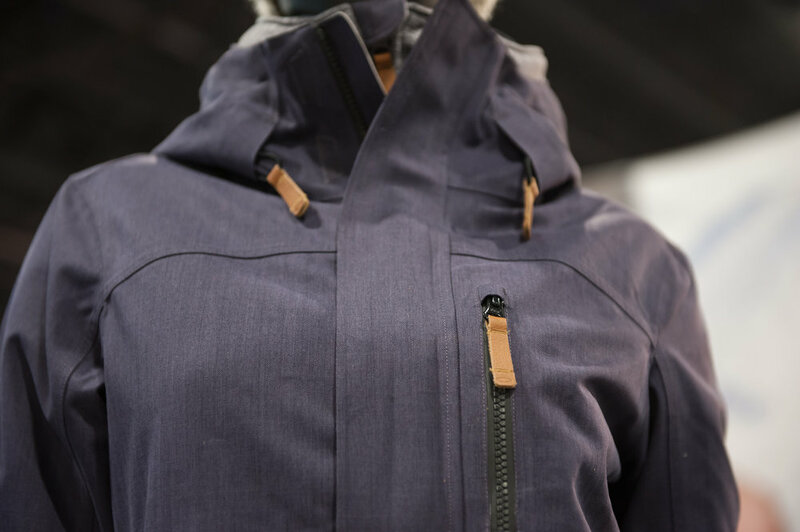 Dakine's new three-layer Gore-Tex men's bib opens into an entertainment shelf that fits an iPad or anything else you might find entertaining.